Jessica is a born and raised Pacific Northwest native. 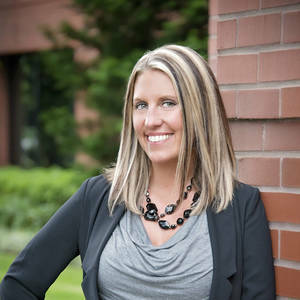 Jessica started in Real Estate in 2005 after working for several software companies. Her business immediately took off and she quickly became one of the top agents in her local company. Her dedication to her business and her sincere devotion to her clients has created the solid foundation for the The Eisenhauer Team everyone knows and respects today. She is married with two amazing kids and enjoys traveling to tropical islands in her free time.